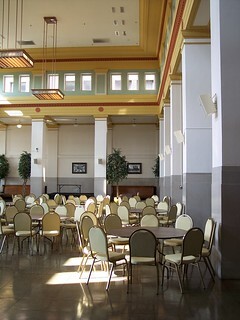 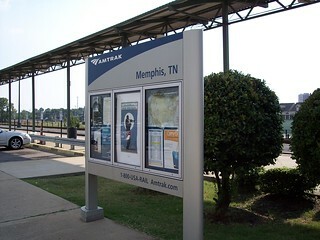 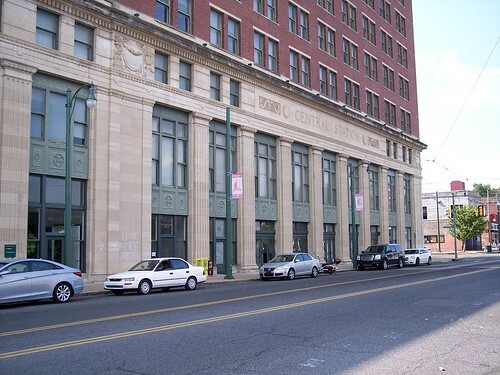 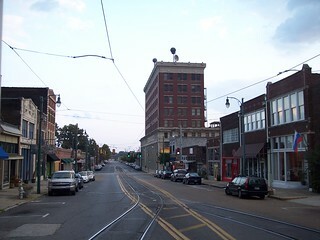 The Amtrak City of New Orleans stops at Central Station in Memphis. 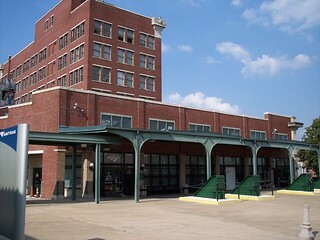 Street views of Central Station and the surrounding area. 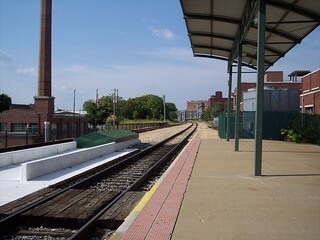 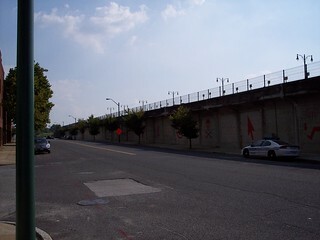 The station from track level. 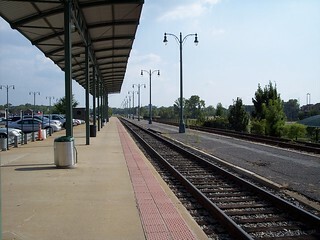 At one time there were far more tracks. 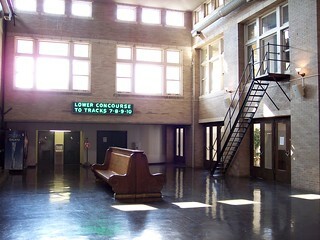 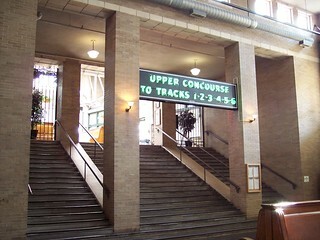 Now only the upper concourse is used. 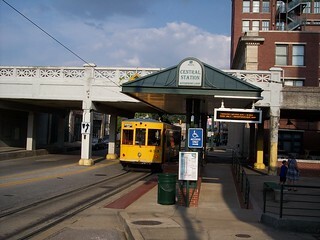 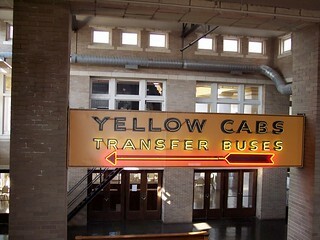 The trolley stop at Central Station.